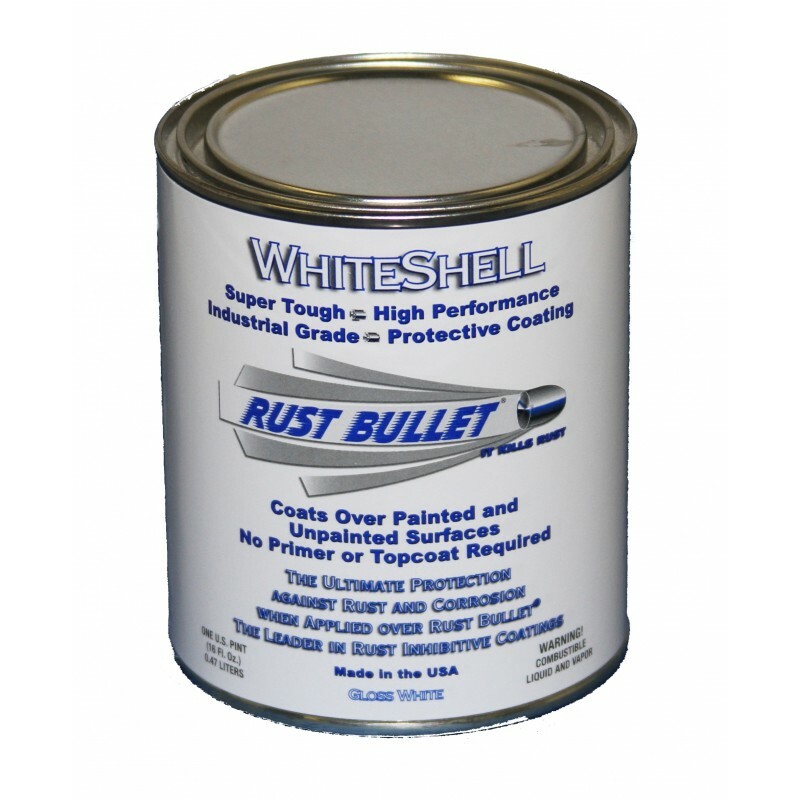 Covers 50 square feet with a super tough topcoat over Rust Bullet Standard Formula or 25 square feet as a 2 coat standalone rust inhibitive coating. 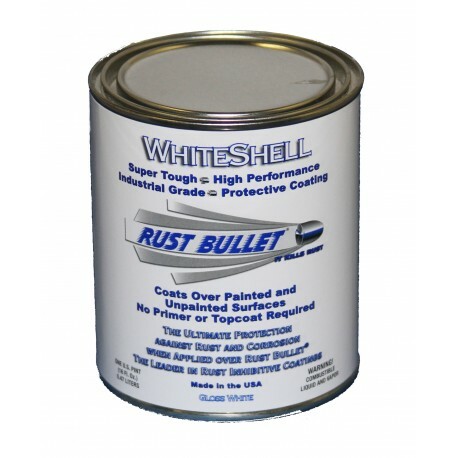 This is the newest addition to our Rust Bullet range. 1 pint covers 50 square feet with a super tough topcoat over Rust Bullet Standard formula or 25 square feet as a 2 coat standalone rust inhibitive coating.